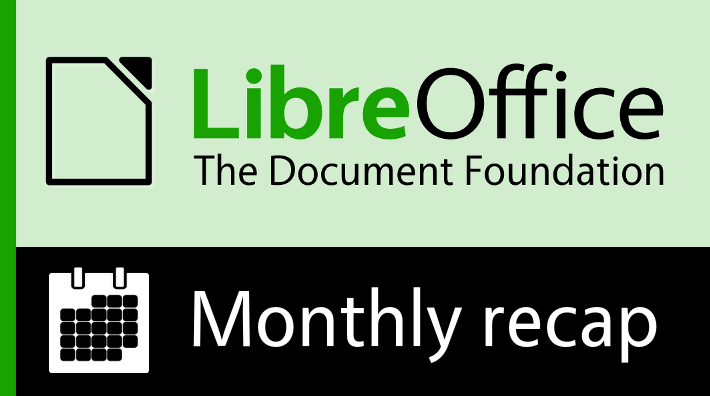 The biggest news in February was the release of LibreOffice 6.2, which features the new NotebookBar, an (optional) user interface based on tabs. There are many other improvements too, including faster change tracking, tidied-up context menus, better compatibility and new features in Writer, Calc and LibreOffice Online. 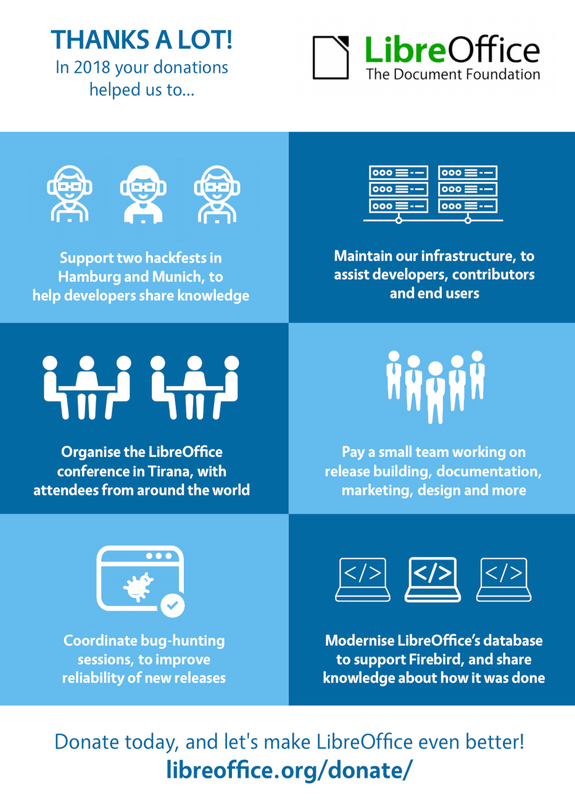 Berlin, February 28, 2019 – Call for Papers for LibreOffice Asia Conference 2019, held at the Nihonbashi Tokyo Tower (at Cyboze, Inc., Tokyo Office) on May 25th (Sat) and 26th (Sun), is now open. Google Summer of Code (GSoC) an international annual program that has taken place every year since 2005 – and the LibreOffice Project has been involved since 2010. In GSoC, Google awards stipends to students who successfully complete coding tasks for free and open source software projects over the summer.